Who can enter: Open only to legal U.S. residents, 18 years of age or older, currently living in the U.S. or Canada. 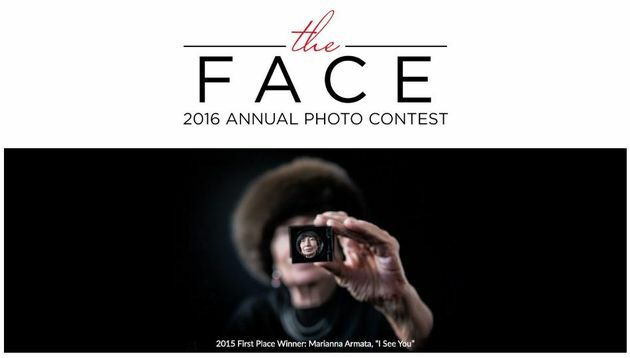 This 5th annual photo contest is devoted solely to people and portrait photography. All winners will be announced online sometime in October 2016.